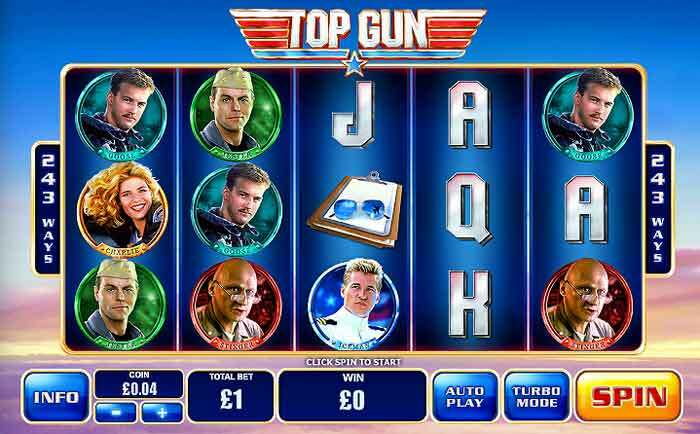 Playtech continue with the classic movie and TV show themed video slots. This new game is produced under licence from Morgan Creek Productions and is a great piece of nostalgia. 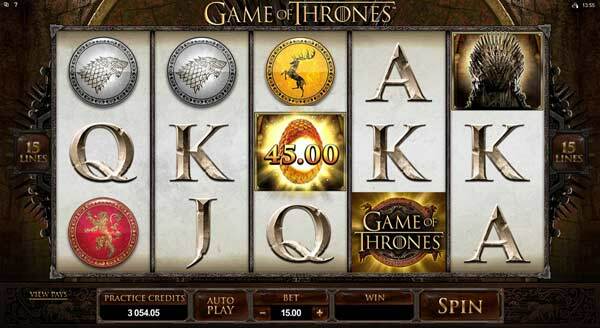 The game does not have the usual Playtech fixed payline setup, it uses the 243 ways to win layout that gives a win for matching symbols on adjacent reels regardless of the position. 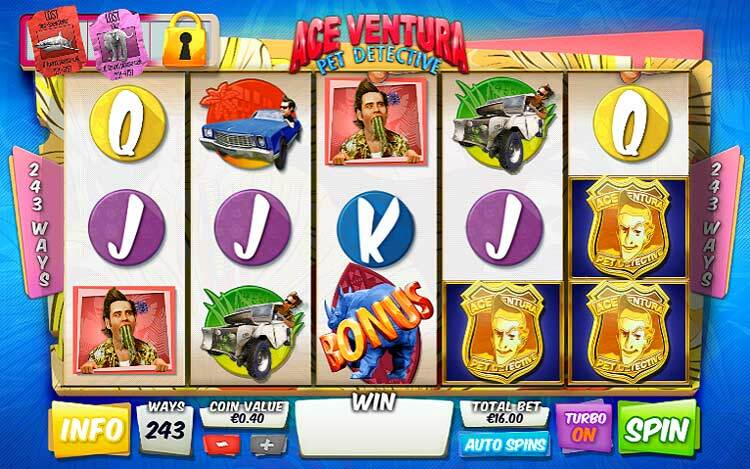 Ace Ventura was the pet detective played by Jim Carrey back in 1994. A truly hilarious film that really gave the comedy actor his unique style. The game is colourful and bright with great animations and sound clips from the film itself. 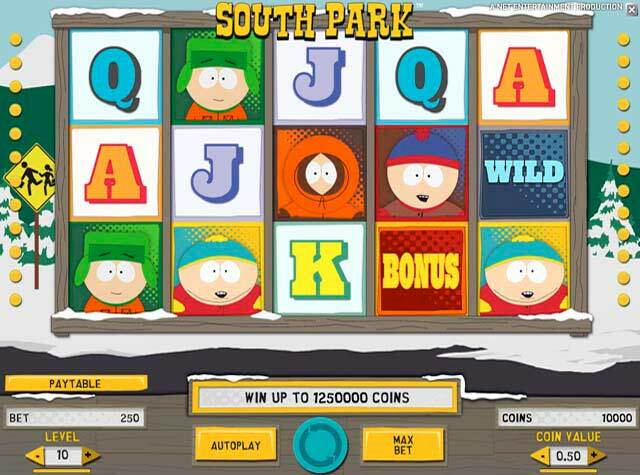 The game offers a number of bonus features that can increase your winnings in an instant. There are three instant triggered in-game features that can appear during the main game at any time. 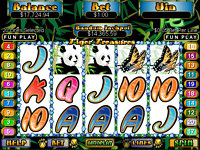 These are the JUNGLE FRIENDS, SNEAKY WALK and LOSER, each of these features will add a function such as a FREE RE-SPIN, extra WILD STACKS and increased MULTIPLIERS. 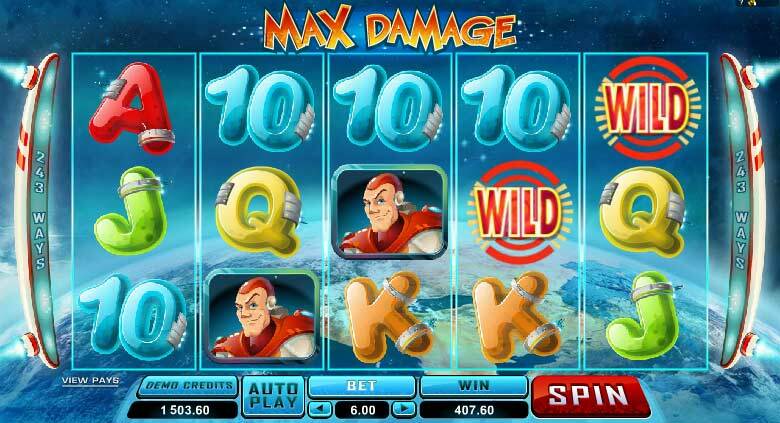 In addition to these features there are also WILD symbols available on every spin and of course the BONUS SCATTER symbol. 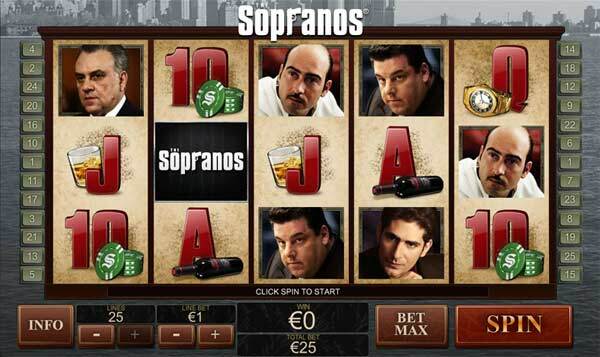 The bonus can appear on reels 1, 3 and 5 and will trigger the FREE SPINS bonus game. 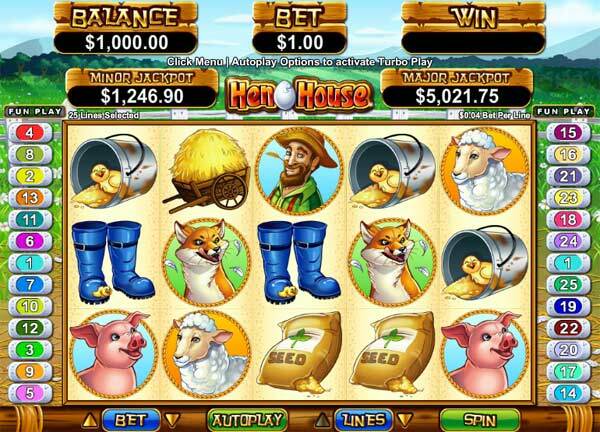 The FREE SPINS bonus will come with increased winning potential by making use of amazing ANIMAL MODIFIERS whcih will increase wilds, multipliers, upgrade symbols or even extra bonus free games. 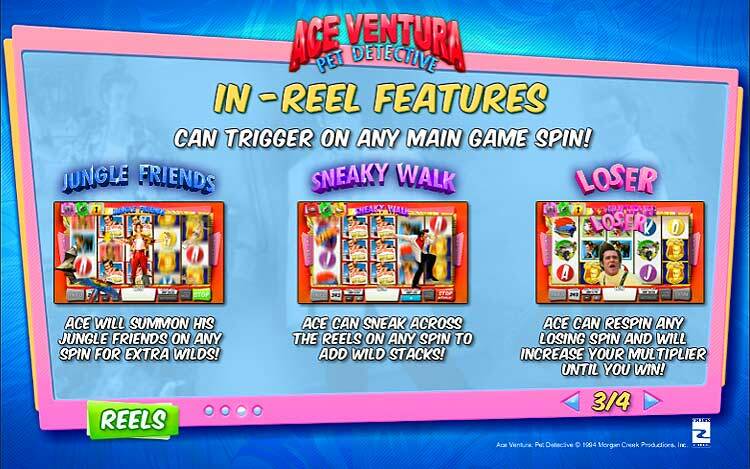 The modifiers are collected during your normal game spins and shown at the top right of the reels. 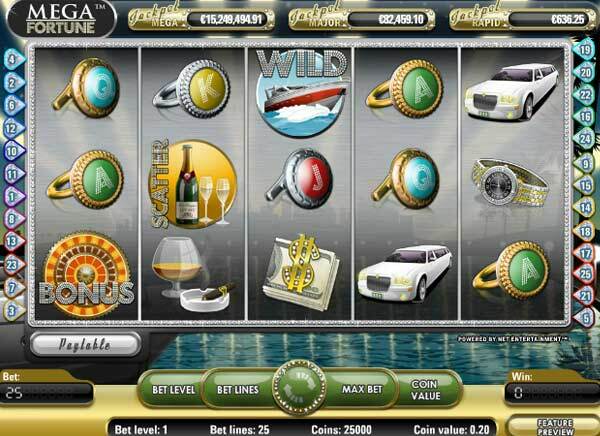 When you trigger the free spins these come into use and will give you a big advantage.